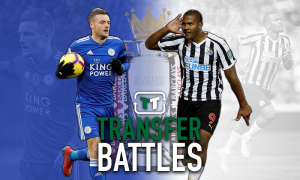 Leicester agreeing terms with £22.5m-rated lynchpin would be great business from Puel | The Transfer Tavern | News, breakdown and analysis on all things football! Leicester City are set to enter a new era without Riyad Mahrez injecting flair and creativity into their attack, and with his departure to consider it’s vitally important that the Foxes’ remaining star players stay at the King Power this summer. It’s official: Riyad Mahrez is no longer a Leicester player following months of speculation linking him with a move away from the club. The Algerian ace has left Leicester for Man City with a glowing legacy despite his somewhat acrimonious departure. The post-Mahrez era will certainly take some time to adjust to as it’s practically impossible to replace players of his calibre within a short space of time. With that in mind, the most important deals Leicester can complete this summer involve the likes of Kasper Schmeichel, Harry Maguire and Wilfred Ndidi, three players who should be tied down on lucrative long-term deals to ensure interest from outside the club is stifled. And according to The Daily Mail, Leicester are planning on doing exactly that as they are set to open negotiations with Ndidi (valued at £22.5 million by Transfermarkt) over an improvement to his current £35,000 per week deal. 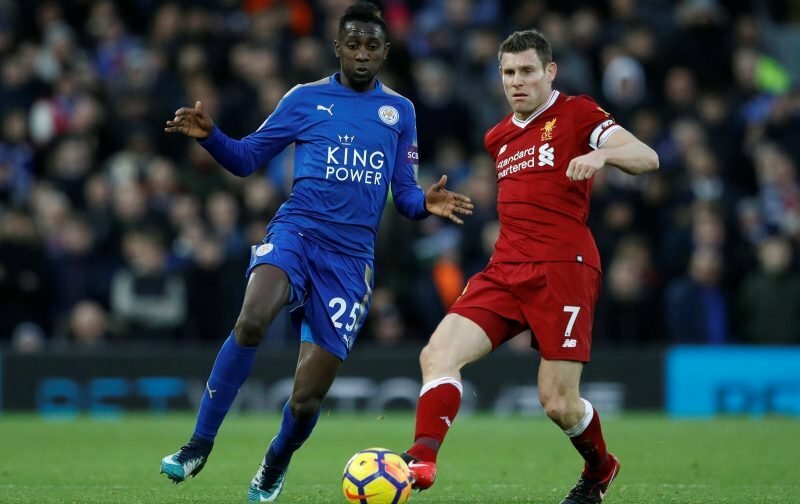 Tasked with the near-impossible job of replacing N’Golo Kante in Leicester’s anchor role, Ndidi was something of a revelation last season as his tough-tackling approach added genuine solidity to the midfield. With his impressive average number of tackles and interceptions per game to consider, it’s no surprise that Arsenal have reportedly kept an eye on his progress since he joined the Foxes in 2017. 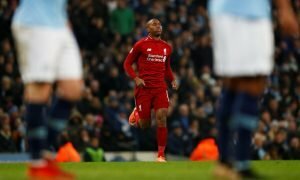 But there are some qualities which the statistics cannot illuminate: his intelligent positioning sense, ball-carrying confidence and huge potential to improve are three traits which suggest he could become a complete box-to-box midfielder in the years to come. 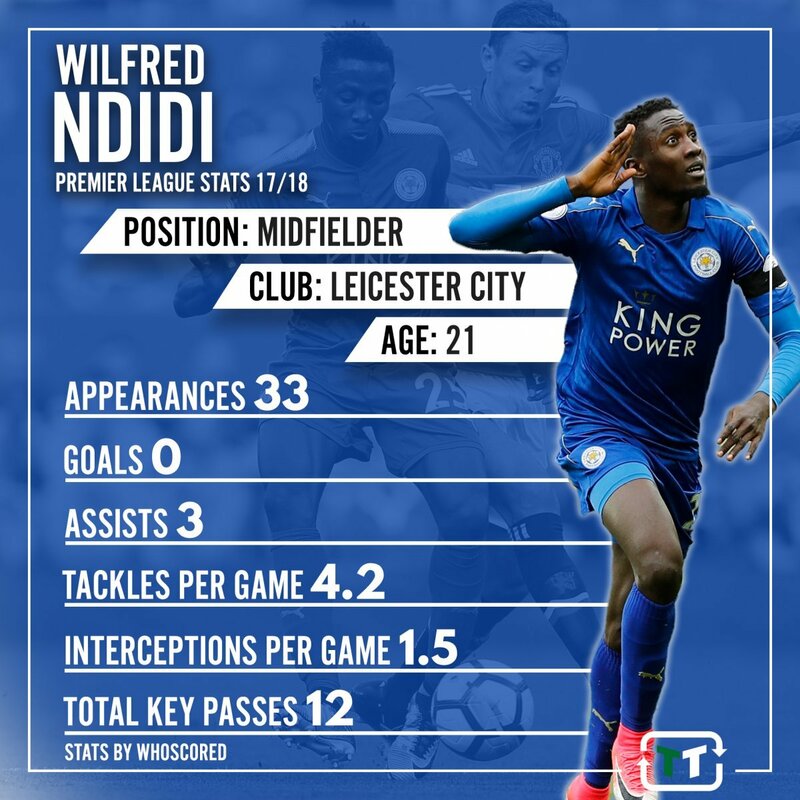 At just 21-years-of-age Ndidi clearly has the potential to blossom into a Champions League standard midfielder, so it’s vital that Leicester agree fresh terms with him this summer before rival clubs come knocking for his signature. 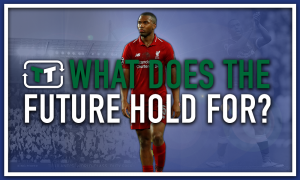 Leicester City fans – thoughts? Let us know below!